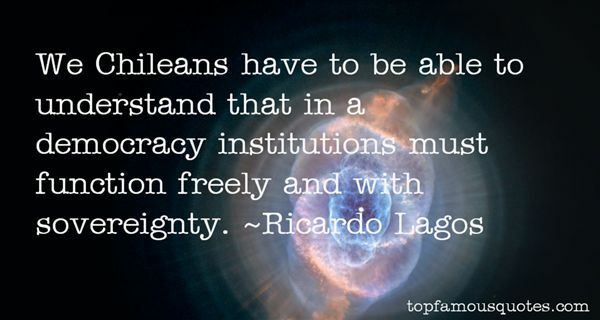 Reading and share top 6 Ricardo Lagos famous quotes and sayings. 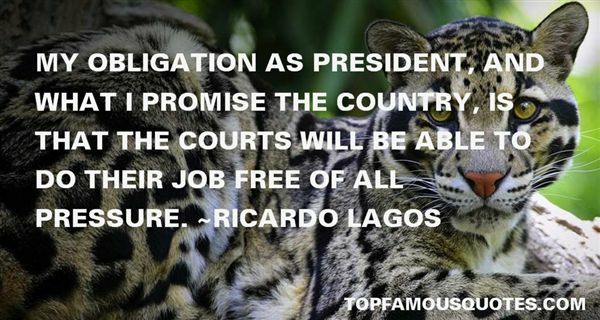 Browse top 6 most favorite famous quotes and sayings by Ricardo Lagos. She set the course of his life with just a smile." 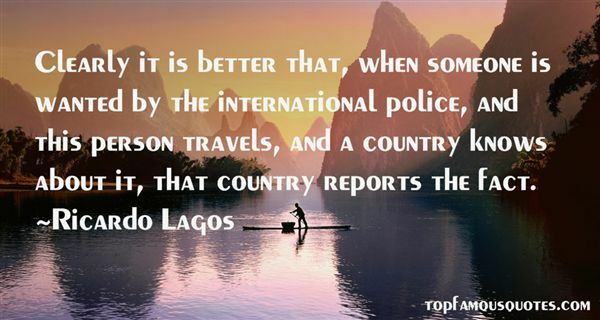 What Did Ricardo Lagos Talk About?